It is rare for there to be such a wide divergence between scientific fact and public perception, but that’s the case with the debate over GMO foods. To a large extent, this divergence reflects the public’s lack of understanding about the underlying principles of genetic modification and its extensive use in producing crops, medicines, vaccines and manufacturing certain foods such as cheese and beer. The public is also unaware of the environmental benefits of GMO crops. 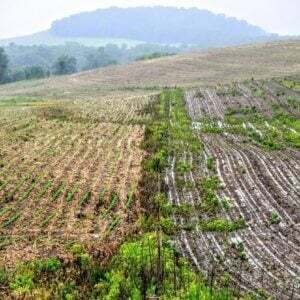 A meta-analysis of hundreds of agronomic and economic reports on GMO crops conducted by the University of Gottingen in Germany concluded that they have been responsible for a 37% decline in chemical pesticide use, a 22% rise in crop yields and a 68% advance in farmer’s profits. 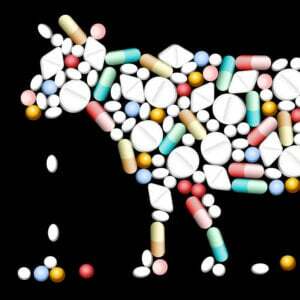 Some of the public skepticism rests with a concern about broader food and farming issues, such as fears of the power of large corporations and a belief that large-scale agriculture contributes to such problems as obesity. Anti-GMO advocacy groups, which have a predisposition against GMOs because they do not fit into their ideological, political and economic view of the world, have been very successful in folding these concerns into a campaign of demonization and disinformation. What the anti-GMO organizations fail to understand, however, is that the scientific underpinnings of GMO technology are based upon evidence and not ideology. When not politicized by special interest groups, science is an unbiased means of discovering what works and what does not. It’s theories are grounded in observation, experimentation and rigorous analysis of data. It is also subject to peer-review and must be replicated by other scientists. Like everyone else in society, scientists are entitled to hold political beliefs but science itself is not political as long as empirical evidence and transparency rule. Ideally, there is no such thing as right-wing or left-wing molecular biology or versions of plant genetics that prove or disprove the safety of GMO crops. As a result, most scientists are quite willing to alter their opinion if the evidence suggests they are wrong, their hypothesis has been disproved, a new and more comprehensive theory is devised or new information is discovered that overturns the existing scientific consensus. Speaking practically, however, most people, including some scientists, are reluctant to change their minds and admit they are wrong or acknowledge that their thought process may be flawed. They will therefore hold onto beliefs that are not supported by rigorous evidence, which in part helps to explain many people’s unwarranted fears of GMOs. It is human nature to be afraid of things that we do not understand. This leads people to misperceive risk. Nowhere is this more apparent than with regard to genetically modified food. There has not been one documented instance of an illness or an allergic reaction—let alone a death—resulting from genetically modified food. The reality is that many of the opponents of GMOs engage in activities that are much more hazardous than eating genetically modified food like taking unregulated untested supplements, which injures or kills thousands of people a year, or even eating at Chipotle, with its ragged food integrity system. In 2013, 32,719 people died in motor vehicle accidents, yet no one would seriously argue that cars should be banned. 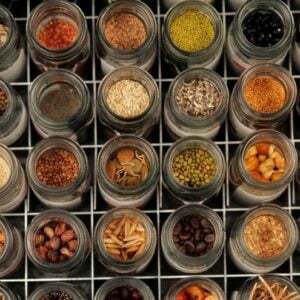 The anti-GMO forces try to fit their view of science into their ideological predisposition. We have been down this road before with regard to genetics and it had disastrous consequences. In the Soviet Union during the Stalin years, the study of genetics was undermined by Trofim Lysenko and his followers because the prevailing theories of evolutionary genetics and natural selection did not fit into the official Marxist ideology. 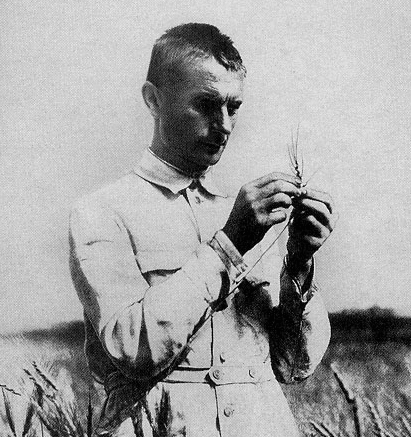 Lysenko was an agronomist who claimed massive increases in crop yields based on plantings of just a few hectares. The exaggerations, caught the attention of Soviet officials at a time when the state run agricultural system was in a tailspin because of cold weather and the government’s collectivist policies. When Lysenko was put in charge of agricultural affairs, he denounced biologists he disagreed with, claiming they were anti-Marxist and were trying to sabotage the Soviet economy. 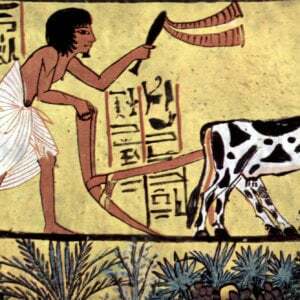 While he administered agricultural policy, science was determined not by what was evidence based and provable but by what was politically correct. Science in other words was placed in the service of the state ideology. As a result of Lysenko’s intimidation tactics and reign of terror, research in and the teaching of many scientific topics such as hormones, neurophysiology, cell theory, genetics and other biological disciples were banned or impeded in the Soviet Union. This had a profoundly negative impact in hindering the pursuit of scientific knowledge. It is estimated that Lysenko’s war on genetics led to the arrest, firing or execution of 3,000 biologists. Scientific research in genetics was effectively destroyed until after Stalin’s death in 1953. Lysenkoism is now often used metaphorically to describe the ideological manipulation or distortion of the scientific process as a way to reach a predetermined conclusion, all to serve political ends. This is exactly the tactics being utilized by the anti-GMO movement. Instead of acknowledging the safety of GM crops and the cost and sustainability benefits they offer, which is the scientific consensus, they reject them out of hand; and they do so not for scientific reasons but for ideological ones. It is dangerous to politicize science because it does not fit into one’s ideological predisposition as it can stymie basic research that can have practical applications in saving lives. This was certainly the case when the Bush Administration decided to limit federal financing of stem cell research because of religious objections from some of his supporters. Science should never be called upon to serve a narrow political agenda nor should its findings be denounced for purely ideological reasons. The opponents of GMOs should be careful about what they wish for; demonizing GMOs is already having a chilling effect on research in genetic engineering, which has already proved to be of great importance in the development of many medicines, such as insulin, and holds great promise for the treatment of cancer. GMO applications also have great potential in vaccine research, to prevent crop loss from plant diseases, control insects that spread serious diseases, fortify existing crops with additional sources of vitamins and minerals such as Vitamin A rice, Vitamin A fortified bananas and Vitamin B6 enriched cassava, grow drought resistant crops, create disease resistant animals, to produce biofuels and clean up the environment. Do we really want to forgo these advances because of unfounded fears? History does not have to repeat itself. Concerned but often ill-informed citizens who embrace the anti-GMO cause might benefit from reviewing the lessons of Lysenko. There is no credible peer reviewed scientific evidence that validates the notion that the process of genetically engineering seeds results in foods that are hazardous to human health or the environment. GMOs should be assessed though a scientific lens not an ideological one. Science can only be validated or disproved by rigorous research that provides convincing evidence that the prevailing scientific consensus is wrong. Rejecting a scientific principle because it does not fit into preconceived notions does not make it false; it just means that the person is stubbornly refusing to accept reality.